Kansas City’s popular, but expensive, light rail system will be extended if current preliminary plans are approved. City officials and designers are in talks to extend the existing route south to The Plaza and the University of Missouri, Kansas City with additional plans to take it to the Berkley River Front Park. 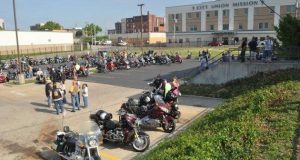 The River Front portion is under greater scrutiny as there is currently little there for riders to make it a destination. While city officials and designers have big plans in this design phase, the cost to taxpayers is not know. 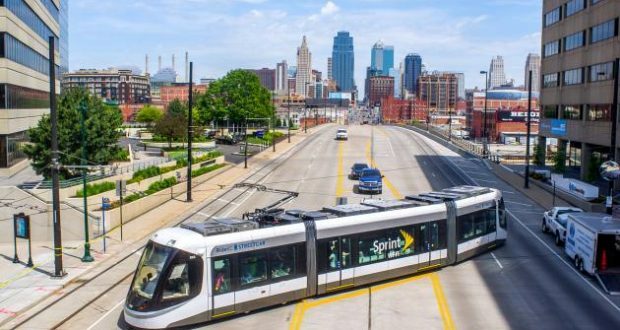 The KC Streetcar authority says they’re hoping to pay for it with revenue from the Newport development and federal funding. Right now, there are only two businesses near the Berkley River Front and they support the development. 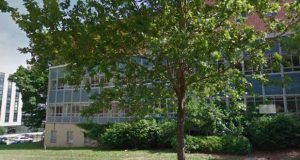 A public meeting to discuss the project will take place Thursday, Jan. 24 from 4:30 to 6:30 at the Union Apartments by the river front. Planners have scheduled a February meeting to discuss with the pubic the southern extension plans.